We are Thunderkick, and we make games! Step into the castle of King Midas and unravel in a world of luxury and shiny gold! If you had the ability to turn everything you love into gold - would you? It is time to find out if the Myth is true! Embark on a mysterious journey along with knights, elves and orcs in our upcoming slot - DRAGON HORN! 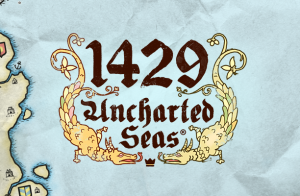 With 243 ways to win (pay ways) and a highly volatile bonus game consisting of 5 different levels for those who dare. Get ready to meet the Dragon! We are proud to announce that Thunderkick just kicked off the spring in style when we got our slot games portfolio and the RNG certified for the Czech regulated market. 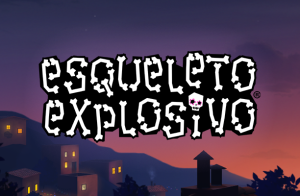 Games include the best-known blockbusters Pink Elephants, Esqueleto Explosivo and Fruit Warp among many others. Go find your fortune in the castle of King Midas. 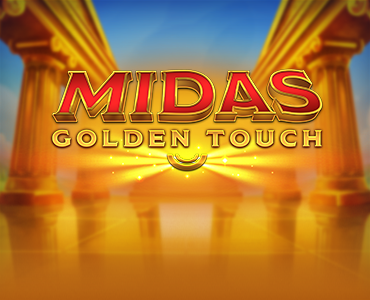 All you touch will turn into gold in our next slot - MIDAS GOLDEN TOUCH - that features 15 Fixed Pay Lines, Multiplier Wilds and a Bonus Game with Sticky Respins. May the myth come true! Looking for more than just a quick chat? Please drop an email to hello@thunderkick.com. The 20th of February is all about eating, costuming, and parading. Cover yourself with long beads and join us. We know the route to rowdy fun! 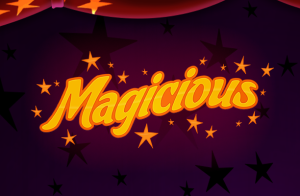 This festive slot features Wilds, Multipliers, Avalanche feature and a Bonus game with free spins. You will find us at B60, spreading the gospel about our games. We have pimped up the booth with color, craziness and yeah, everything we normally do. You wont be able to miss us! On the 5th of December, follow the Rocket Fellas down to the mine for an explosive adventure! 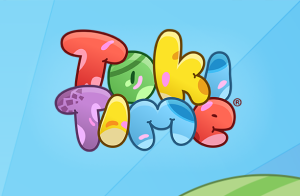 The game features Wilds, Sticky wilds, transforming symbols, Hot reel feature, and a Bonus game with free spins. Share the worship of the Asian Tiger? On the 17th of October, let its spirit and drive inspire you in the chase of the big win! This gggrrreat slot features expanding wild, bonus spins and expanding reels. Promo pack is up! The 19th of September, step into the world of the mighty Incan Empire where great wealth awaits you. The game features an expanding Jaguar symbol and a Bonus game with expanding Wilds. Promo pack is up. On the 6th of June, grab a warm jacket and join us on an ice-cold adventure! New game Yeti Battle of Greenhat Peak features wilds, wild attack spins and a bonus game with sticky wilds. Promotion pack is up! On the 2nd of May, join our four master minds in their attempt to pull off a seemingly impossible heist off the Peacock Manor. Promo pack is up! 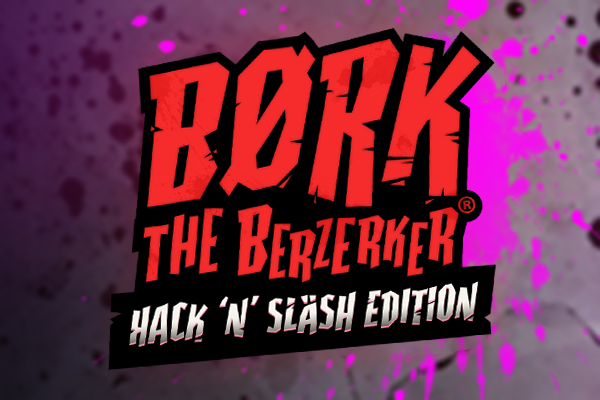 On the 7th of March, meet Børk the barbarian and help him fight the evil magician. This game features expanding wilds and bonus game. Promo pack is up! Soon off to ICE. You will find us at S8-310. Looking for more than just a quick chat, please drop an email to hello@thunderkick.com. We are looking forward meeting you! 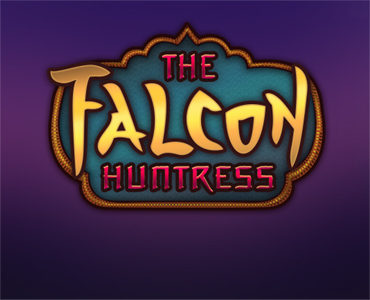 With so many legends of lost riches out there, sweet loot could be found just about anywhere when hunting with the Golden Falcon. Someone got lucky when playing our game Pink Elephants. Watch the replay here. We are the cheery winners of the award for Best Low Volatility Game 2017 with Frog Grog at the Videoslots awards in Malta. We are happy to declare our game Flame Busters as the winner of the Best Mobile Game Of The Year 2017 at the Videoslots awards in Malta last week! You will find our charming smiles at stand B-54! 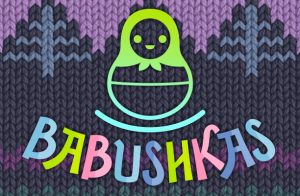 We will be happy to tell you about our games, promotional tools and tease you with upcoming releases. See you soon! Want to gain access to the dimension of the Pink Elephants? Then prepare yourself for an epic quest through the desert and the search for the Magic Peanut! Promo pack available! On the 30th of August, join the sweethearts Jack and Rosie in our brand-new drive-in theater. Full Moon Romance features wilds, scatters, a clone feature and a Bonus Game with free spins. Promo pack is up! Have a look at this replay of a player hitting massive win in our latest game Flame Busters. Monsieur Stache is welcoming you to his barbershop for a world class shave! The game features locking wins with respins and a bonus game with free spins. Promo pack is now available! On the 17th of May get ready to meet Roasty McFry and the Flame Busters on their heroic rescue mission. Flame Busters is a video slot featuring a wild symbol, a Fire symbol, Fire drill and a bonus game triggered by scatters. Promo pack is up! New game release 26 April! Join us in Mexico to see our Luchadores fight it out in the ring. This 5-reel medium to high volatility slot features all the action you would expect from a true Mexican showdown. Promo pack is available. The birds just went absolutely crazy and someone won 4434 times their bet. Watch the replay here! Time for some bottle poppin! Today is the Thunderkick 5-year anniversary. Someone hit a big one! …. 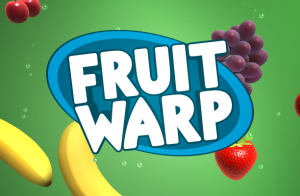 and won almost 5000 times their bet, playing our game Fruit Warp. Watch the replay here! We are a Stockholm based casino game supplier who develops slot games and a Remote Gaming Server (RGS). 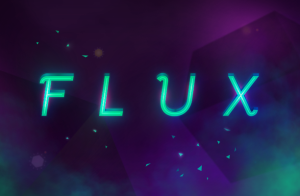 With a team who has years of experience, all game and platform development is done in-house. Our mission is to create games that enhance the overall player experience of online casinos. Read the full story about us! Want to make Thunder with us? We´re on the lookout for new talents to join forces with. You can read about us and our thinking here. Its Carnival season! 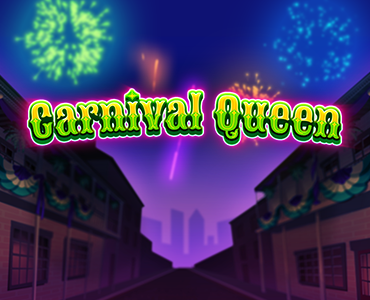 Put on your purple, green and gold and join the glittering spectacles of the Mardi Gras parades. 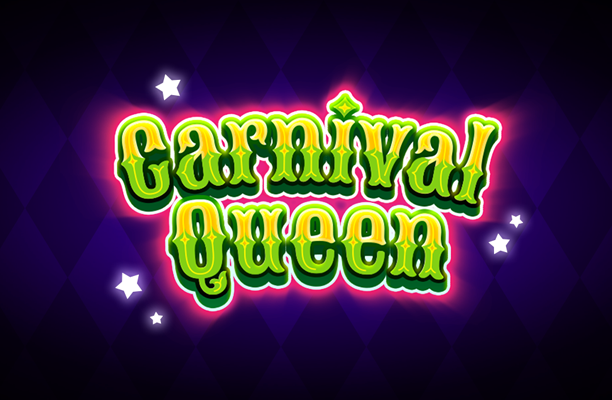 This festive slot features Wilds, Multipliers, Avalanche feature and a Bonus game with free spins. Let’s blow stuff up! Watch the Rocket Fellas use their patented Rocket Fist™ to clean out the mine for shiny rocks. Maybe you´ll be lucky enough to catch one. This explosive slot features Wilds, Sticky wilds, transforming symbols, Hot reel feature, and a Bonus game with free spins. Let the great Asian Tiger help you in the chase of the big win! At all times, this mythical creature has been a symbol of the spirit and drive to achieve miracles. This gggrrreat slot features expanding wild, bonus spins and expanding reels. Let the mighty Shaman guide you through this spiritual journey in the thriving Incan Empire and the challenge to unlock the heart of the famed Jaguar Temple. The game features expanding symbol and a Bonus game with expanding Wilds. Up in the mountains, as a rule, life is hard. Especially at Greenhat Peak. While villagers go hungry, a fearful Yeti´s got all the goods. This ice-cold adventure features wilds, wild attack spins and a bonus game with sticky wilds. With crow bar ready and lantern in hand, get ready for the heist of your lifetime. This gritty crime saga features main game mystery features, a bonus game with free spins, symbol transformations and retriggers. Help Børk the barbarian on his heroic quest to save his beloved from the evil magician. The game features expanding wilds and bonus game. Watch out for hairballs! A professor at P.U.S.S facility has totally lost her marbles when it comes to cats! Not Enough Kittens features double symbols and a bonus game with free spins and retriggers. Help our Tribal Minions on their search for the Magical Peanut that will awaken the Pink Elephants, and join them in the whimsical pink dimension. Pink Elephants features Mystery scatter and a Bonus game with free spins, symbol transformation and retriggers. As the sweethearts Jack and Rosie are on a romantic date in our drive-in theater, the Full Moon rises… Full Moon Romance features wilds, scatters, a clone feature and a Bonus Game with free spins. Desperate to get rid of some facial hair? Visit the classic Barbershop of Monsieur Stache, the reliable haven for everyone in need of a good shave and a relaxing break. Barber Shop Uncut features locking wins with respins and a bonus game with free spins. Let´s get ready to rumble with our Lucha wrestlers! This Mexican showdown allows frenetic action in the ring, featuring wrestler wilds, scatters, underdog, Lucha Smackdown and a Bonus Game with free spins. Spinning totem spirits and thunder snakes, make it rain Little Chief! The game features Thunder Reels, Sleeping Wilds, Thunder Snakes, respin and a Bonus game. Ever wanted to combine the classic simplicity of a three reel slot with the feature excitement and multiple win lines of modern slots? 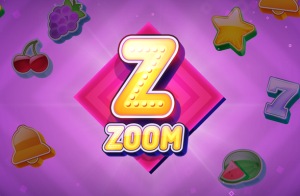 Enter zoom, a powerful classic slot with a zooming twist! A mysterious rift has appeared in a murky back alley of a town, feeding on all the world's magical artifacts. Can you collect them before they are sucked through? The game features wilds, Rift spins and a bonus game with sticky wilds. Houston, we have a... video slot? Mysterious monoliths left by an ancient civilization. A sentient machine capable of handing out cash as well as experiences from beyond the stars. 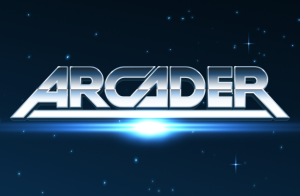 It is, the Arcader! The high voltage generator has gone bananas! The birds better watch out when landing on the telephone wires. 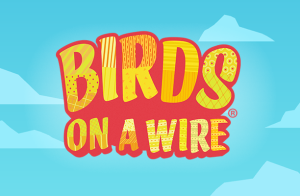 Birds On A Wire® is a slot featuring Dropping symbols, High Voltage Multipliers, Inwinity Spin®, Bonus game with Free Spins, 17 paylines. © 2019 Thunderkick AB The Thunderkick logo, the game names and related marks are trade marks of Thunderkick AB or related entities.